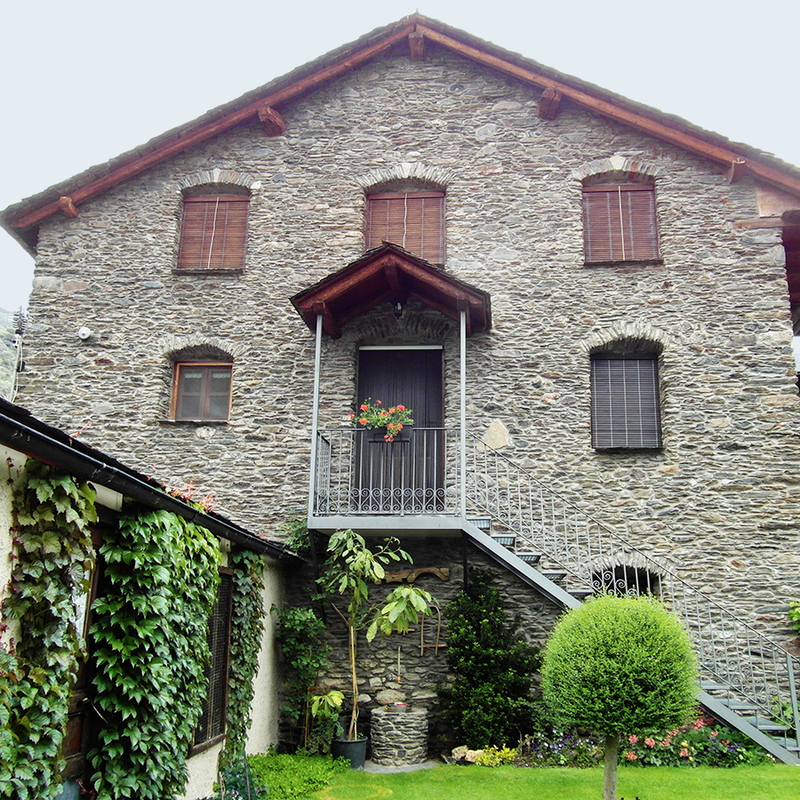 Casa Mora is an independent rural accommodation, next to the manor house. It was completely renovated and conditioned to turn it into a rural house that offers the comforts and benefits of current life, but keeping the traditional architecture and the rustic style of the building as much as possible. It emphasizes its traditional style and its simple decoration. · Interiors: 2 floors. Spacious and equipped kitchen. Living room with complete furniture. Bathroom with shower. · Facilities: Crockery. Dishwasher. Oven. Fridge. Gas stove. Microwave oven. Toaster. Coffee maker. Washing machine. Griddle. Hair dryer. Bed sheets. Towels. · Outside: Own garden. BBQ area. · Double rooms: 2. One with a double bed and the other with two single beds. · Single rooms: 1. With a single bed. · Pets are NOT allowed. · Check-in: from 3:00 p.m. to 11:00 p.m.
· Departure time: at 11:00 a.m. Tourist tax not included: + 0.50 € (per night and adult). To make the reservation, contact Casa Mora by phone (+34 973 623 222 / +34 658 550 061) or email, informing of the expected day of arrival and departure, as well as the number of people who will be staying. Once the reservation is confirmed, it must be made effective with the 30% payment of the total amount in the current account that we will provide you. 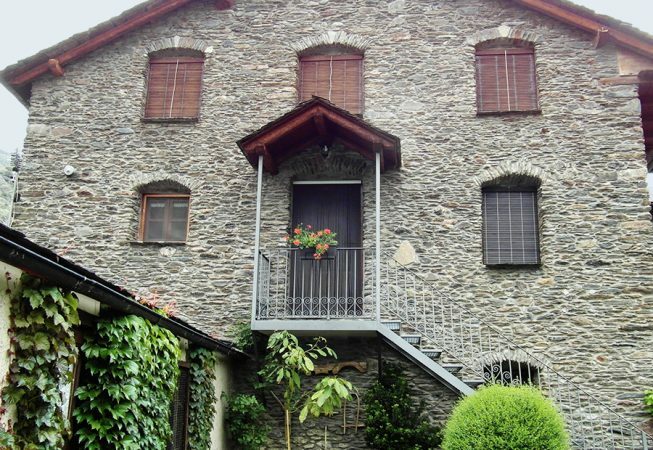 In case of cancellation, please contact Casa Mora 15 days before the scheduled entry. The money will be returned or they will remain in deposit for next stays.